This year, Sweden takes center stage as the Hannover Messe 2019 partner country. With its long history with Sweden, ABB is proud to present its world leading smart industry solutions at its own booth as well as at the Swedish Pavilion, which showcases Sweden as a greenhouse for co-creation and innovation, partnering with Swedish companies including Ericsson, Tetra Pak, SKF and Combient. 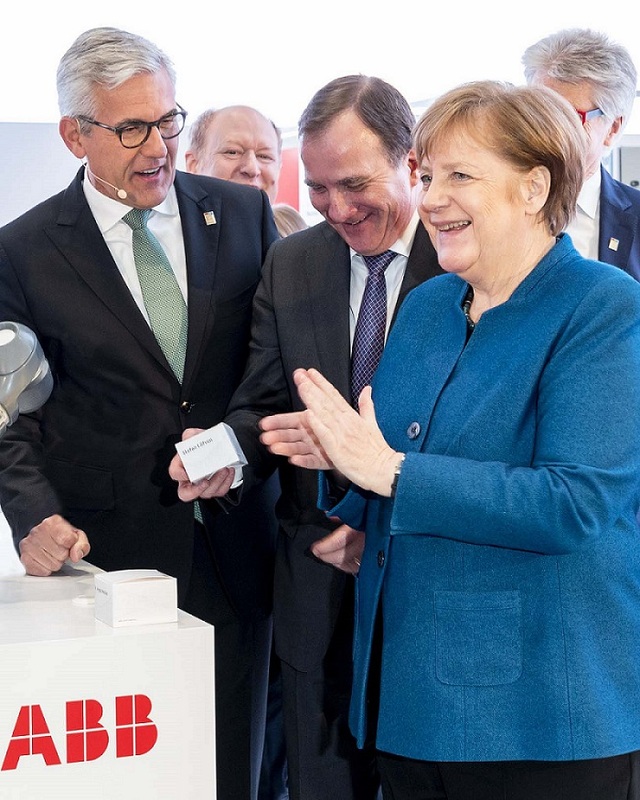 Swedish Prime Minister Stefan Löfven, Federal Chancellor Angela Merkel, ABB CEO Ulrich Spiesshofer and Johan Söderström Managing Director, ABB in Sweden, attended the inauguration of the Swedish Pavilion at the fair. The wide reach of ABB's pioneering technology leadership has only strengthened since ASEA of Sweden and BBC Brown Boveri & Cie of Switzerland joined forces in 1988, encompassing leadership in sustainable mobility and extending from robotics and industrial automation to power grids and electrification products. When the two companies merged to form the pioneering technology leader ABB, they had a clear global vision: combine world-class engineering and skilled business management to offer products, services and solutions to drive scalable, sustainable industrial and economic development for what they saw to be an increasingly global economy. Indeed, today ABB is the global pioneering technology leader focused in digital industries, driving the digitalization revolution in industry with its ABB AbilityTM cross-industry digital offering. Since ABB pioneered the first microprocessor-controlled industrial robot in the 1970s, the company’s vision for the future of manufacturing has been of a factory that is automated from order to delivery. Today, that vision is becoming reality as next-generation technologies, such as the YuMi® collaborative robot, 3D printing and 5G connectivity enable flexible production and quantum leaps in productivity and competitiveness. 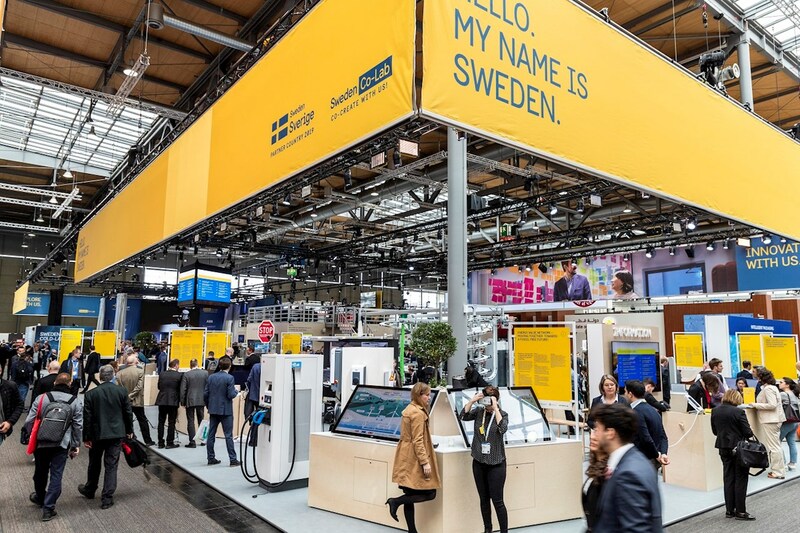 At the Sweden Co-lab Pavilion at the Hannover Messe ABB, together with some of Sweden’s most innovative companies, is combining pioneering technologies to demonstrate how Industry 4.0 solutions are driving productivity and competitiveness. For example, at the “Next Generation – Flexible Production” demonstration, production can be monitored remotely and fully automated to enable mass customization with unprecedented levels of uptime, speed and yield. 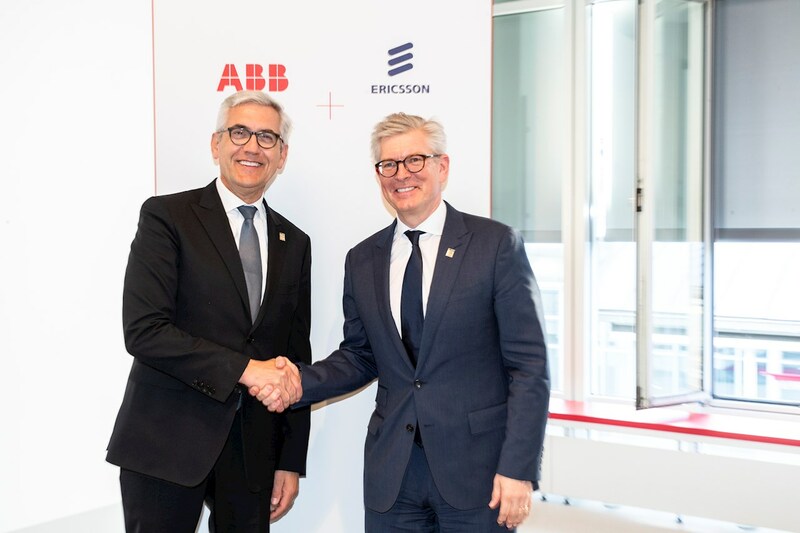 Also at Hannover Messe 2019 ABB and Ericsson strengthened their long-standing relationship with the signing of a Memorandum of Understanding (MoU), establishing their joint vision for the future of flexible production with advanced automation and wireless communication. ABB’s leadership in digital industries combined with Ericsson’s pioneering work in connectivity will open up new opportunities for customers to enhance productivity and competitiveness by digitalizing their businesses. ABB’s Corporate Research Center in Västerås, Sweden – which celebrated its centenary in 2016 – plays a tremendously important role in advancing knowledge and technology for the company’s operations all over the world. In fact, many of the more than 210 ABB Ability™ digital solutions were pioneered in Sweden. 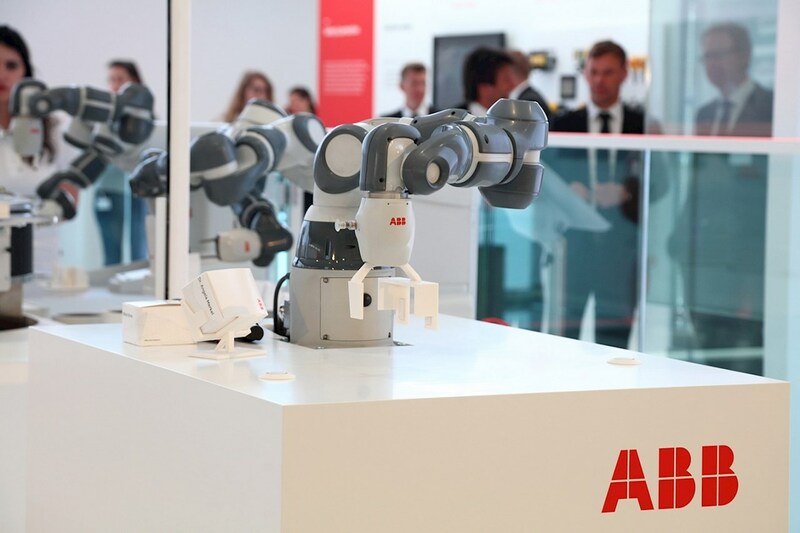 Also, ABB’s YuMi®, the world’s first collaborative dual-arm robot – the most advanced industrial robot which was launched at the Hannover Messe in 2015 - was largely developed through the collaboration of R&D teams in Västerås and Ladenburg, Germany. Recent investments in digital solutions from ABB in Sweden include an ABB Ability™ Center which offers customer care meetings and workshops to develop digital solutions together with customers. Also, a new Collaborative Operations Center has been established in Västerås to assists ABB’s customers within the mining industry and will be coordinated with ABB’s other Collaborative Operations Centers around the world to supply extended support and expertise. Sweden’s excellent universities are also important collaboration partners for ABB and the company is helping to develop start-ups in Sweden and the Nordic region through its innovation growth hub SynerLeap, based in Västerås. In 2018 another exciting partnership with one of Sweden’s most important institutions was announced. The ABB and Nobel Media international partnership brings together two respected organizations committed to the development of innovation, education and scientific research, making ABB one of a select group of Nobel International Partners. The ABB - Nobel Media partnership aims to share knowledge broadly, inspire people to engage in science and shed light on our time’s greatest challenges. As a pioneering technology leader, ABB will bring deep scientific and innovation experience and commitment into the partnership.